New Canopus Drums and Protection Racket Endorser! I’m very proud and honoured to say that I’m officially a Canopus Drums and Protection Racket cases endorser! After 15 years of hard work, these 2 amazing brands have deposited their trust and confidence in me and I’m sure that very good things are going to happen with this new relationship. I’m a big fan of Canopus’ products, they are beautifully made in Japan by some of the most skilled Drum makers in the whole world…The attention to detail is painstaking and the results are just beautiful to the ear as for the eyes! 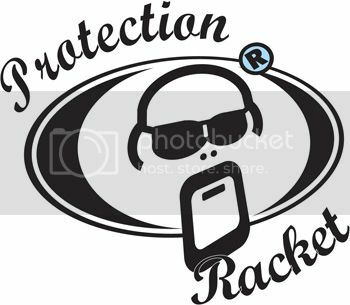 Nothing better to protect my new set (now under construction) than the world renown Protection Racket cases!! Easy to carry and ultra protection for my drums and cymbals!! I have to say Thank you so much to Shinishi Usuda, Taxi Okuyama and all the CANOPUS Drums team in japan, Dean Bowdery from PROTECTION RACKET in UK and Ben Cuthbert from Galactic Music Australia for all the help and kindness.